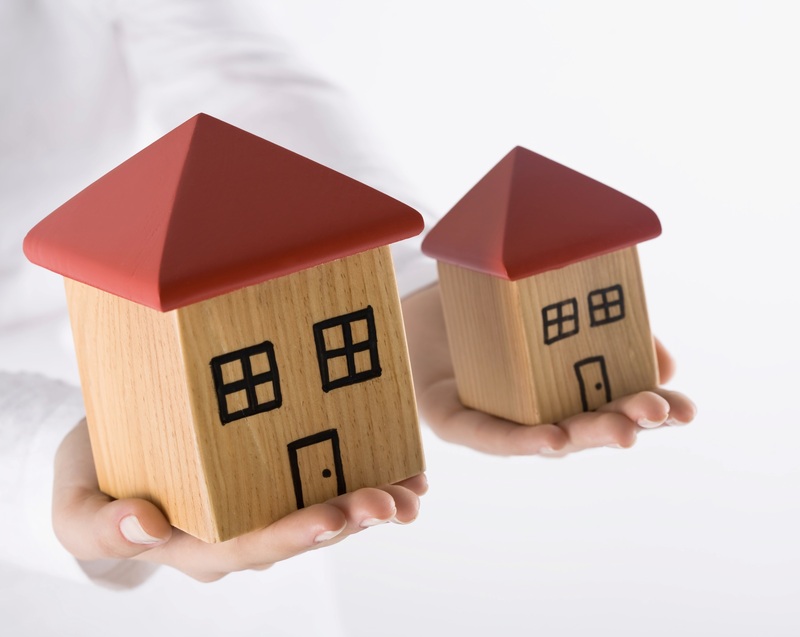 Renting a home can have its fair share of advantages. No paying off the mortgage, no property taxes, and the landlord takes care of any maintenance and repair costs. However, being a renter has one major drawback: You are spending money on rent without gaining any equity from the property. Listed in this article Are 5 Simple Saving Secrets to Afford a House Down Payment. Build up your down payment fund now. There are many utilities that can help you calculate how much house you can afford. *Find one of these calculators. (Scroll down to see suggested links for this.) *Enter in your information. Make sure to keep your estimation of monthly debts realistic. Leave a little wiggle room in case some months cost more. *Set your goal! People who set specific savings goals are more efficient at putting money aside than people who do not. 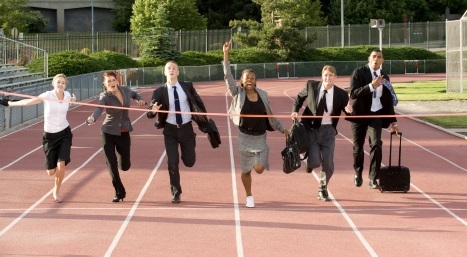 Having a determined financial figure in mind gives you a finish line to work towards. Where IS all of your money going? This is a common question that many would like to find the answer to. There are multiple ways you can do this. (Some easier than others.) One way is to go through your Credit Card or Bank Statements and identify patterns and areas where costs can be reduced. 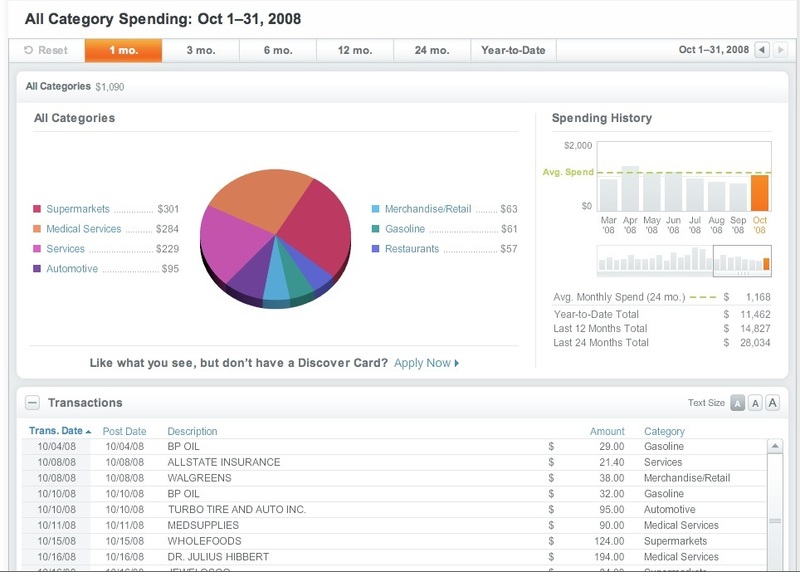 There are many banks and credit card services that are now offering free spend analyzer services that track your purchases and visually demonstrate how much you spend in certain categories. Sometimes success takes sacrifice. According to NBC News, the average cable bill in this country is about 99 dollars a month. That’s 1,200 dollars a year you could be using to save for a down payment. Do not be afraid to haggle! Talk to your provider about a lower bill. Can’t bring yourself to disconnect? 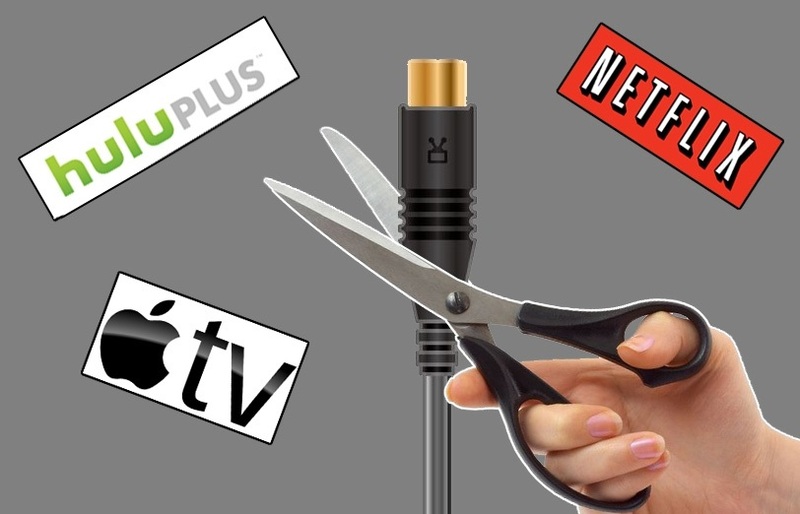 Explore other significantly cheaper TV alternatives such as Netflix, Apple TV, Hulu, and online sport channel subscriptions. Downsizing your current rental can be a big saver. You might be living in less-than-luxury conditions for a while, but it is worth it in the long run if it means purchasing your own property later that is capable of earning equity. Or consider getting a housemate to split the costs. Downsizing can be a fresh start. Declutter your house. Less space means less stuff, less cleaning, and more money. Due to advancements in society and technology, it is easier than ever to make some money with low commitment side jobs. If you have a car you could consider make-your-own-schedule job opportunities such as Uber, Lyft, Postmates, or Grubhub. There are sites like Taskrabbit.com and Agentanything.com that also hire for freelance jobs. Already followed Step 4? Have more stuff than you need in your new home? Make some extra money by selling your extra stuff on local garage sale sites, Ebay, or Amazon. Are you a creative spirit? Do you like to write? Freedom With Writing will send you Paid Publishing Opportunities. 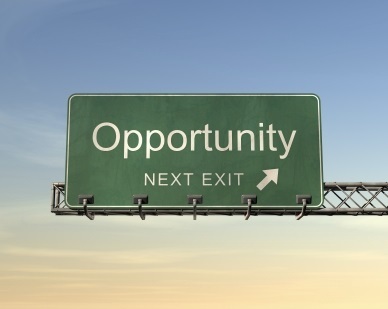 The world is your oyster and opportunities to make some extra cash are everywhere.